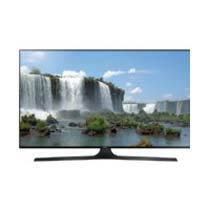 We deal in Samsung LED Smart TV with an impeccable finish, a highly sophisticated technology that provides uninterrupted and long lasting performance. Our product is designed fully in high definition and comes in different models and specifications. 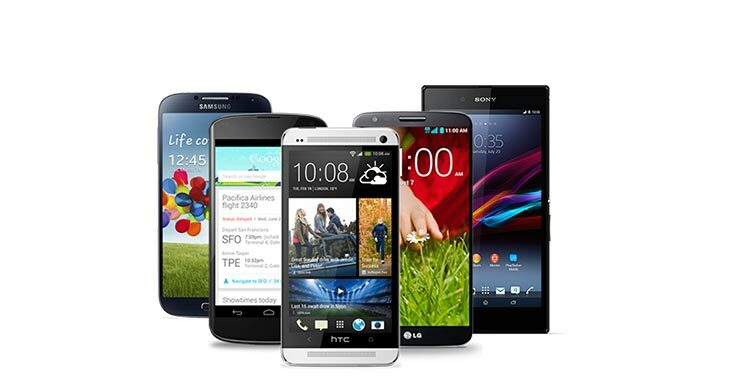 To precisely meet every requirement, we have various screen sizes available with us as well. 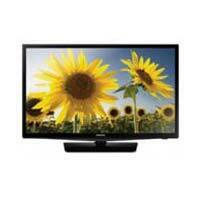 Our packaging and delivery services both are highly commended. 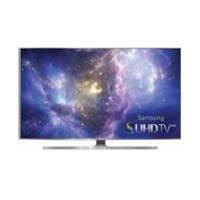 Samsung 48JS85.00 48-inch Smart 3D LED 4K Ultra HDTV With Wi-Fi. 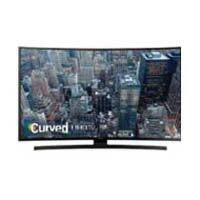 Samsung 48JU6700 48-inch Smart Curved LED 4K Ultra HDTV With Wi-Fi. Samsung 24H4500 24-inch Smart LED HDTV With Wi-Fi. 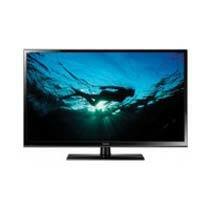 Samsung 32J6300 32-inch Smart 1080P LED HDTV With Wi-Fi. Samsung 40J5500 40-inch Smart 1080P LED HDTV With Wi-Fi. 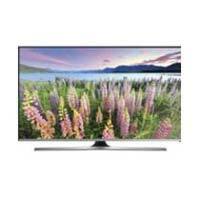 Samsung 50J6300 50-inch Smart 1080P LED HDTV With Wi-Fi. Samsung 51F4500B 51-inch Class Plasma HDTV.